Android 5.0 “Lollipop“ factory images are now available for the Nexus 5 (LRX21O), Nexus 7 (2012 WiFi, LRX21P), Nexus 7 (2013 WiFi, LRX21P), and the Nexus 10 (LRX21P). We also have a new set of images for the Nexus 9 (LRX21Q). We are still waiting for the Nexus 6 images to appear, along with Nexus 4 and mobile versions of the 2012 and 2013 Nexus 7. 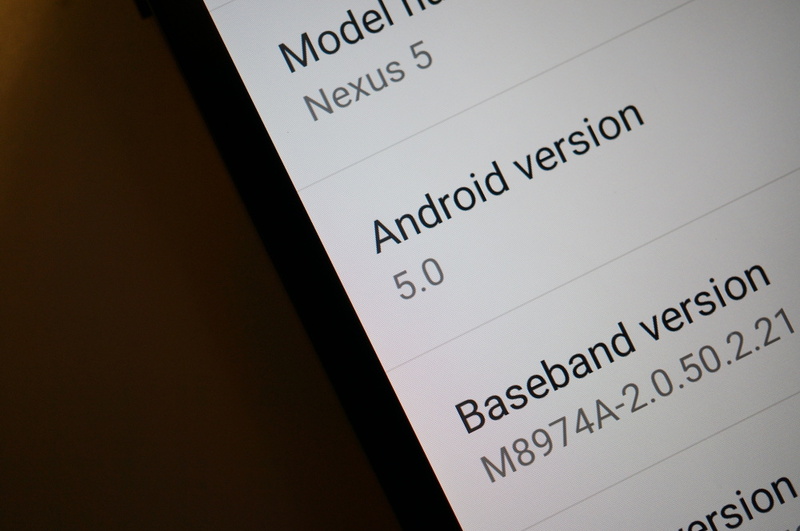 Those mobile versions could be a while, but we aren’t sure what’s up with the Nexus 4 and Nexus 6. Download them below! If you need instructions on how to flash these files, check out this factory image tutorial. If you are a developer and care about things like binaries, those are posted here. Cheers Adam, Nick, Alex, and Chad!